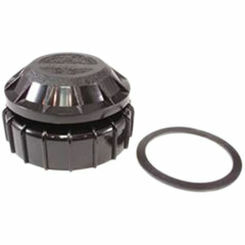 The Rain Bird DAS/ASVF-100 is a 1" FPT (female pipe thread) automatic anti-siphon valve with Sure Flow flow control. It features a 0.2 to 40 GPM flow, solenoid coil that resists up to 38 Ohms, and can function in ambient air temperatures of 125-degrees, and water temperatures of 110-degrees. 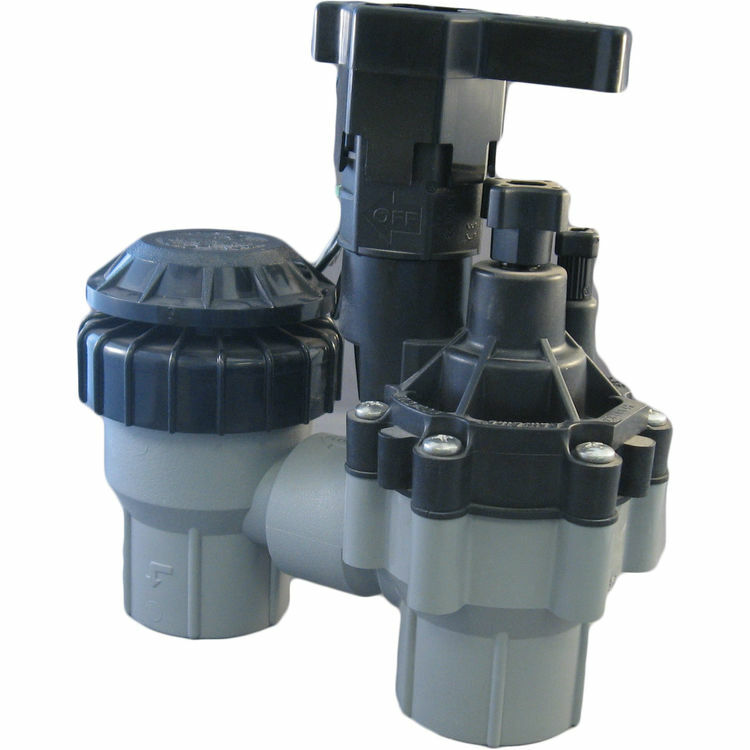 Use Anti-Siphon valves in locations where the use of a pressure vacuum breaker (PVB) or a double-check valve is required by city codes to protect against back flow. Check your local city codes to determine what type of valves are required. 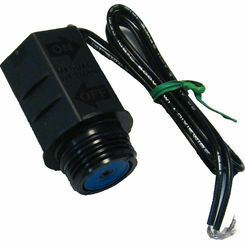 This valve is compatible with any standard sprinkler timer. Shipping Dimensions 6.3" x 3.0" x 7.0"
100-ASVF Flow: 0.2 to 40 GPM (0,05 to 9,08 m3/h; 0,01 to 2,52 l/s). For flows below 3 GPM (0,75 m3/h; 0,21 l/s) or any Xerigation products application, use RBY-100-200MX filter installed upstream.